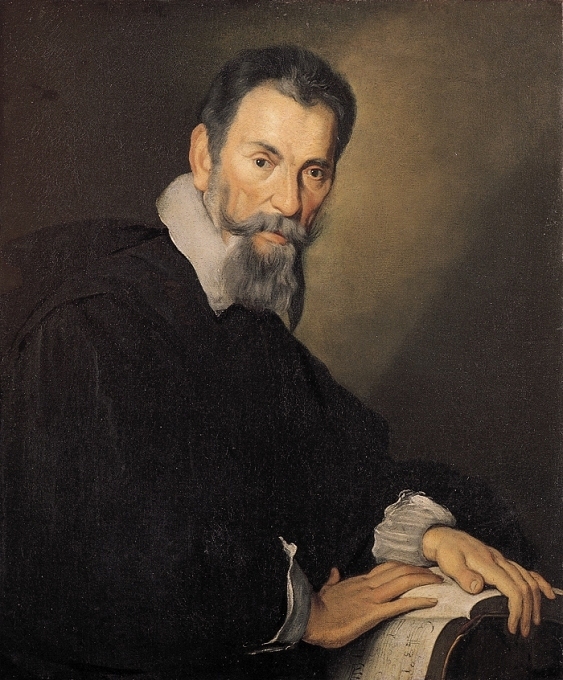 Let’s start here: Monteverdi’s 1610 Vespers is one of the greatest, and least known, monuments of European music. That being the case, we should be especially grateful that conductor Evanne Browne, the Seicento Baroque Ensemble, and artists gathered from the world of historical performance gave us a splendid realization of Monteverdi’s masterpiece, Saturday night in Boulder and Sunday afternoon in Denver (Oct. 24–25). 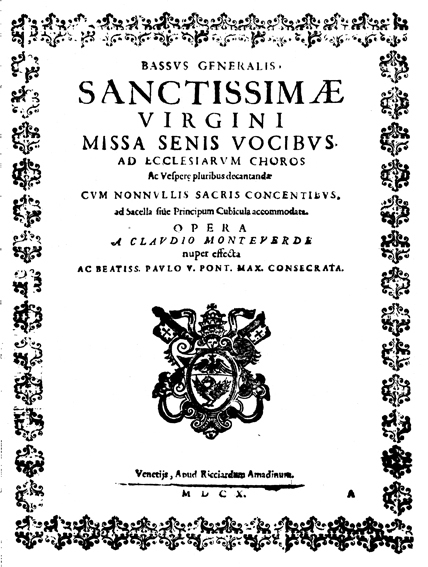 Printed in Venice in 1610, the Vespers burst upon the musical world at a critical moment in history. The style that had dominated written European music for generations, based in the chant and the modes of sacred music, was giving away to a dramatic style that opened deep levels of personal expression and musical relationships based on major and minor keys. This style led to the creation of opera as we know it, the concerto, the symphony, and ultimately most of the music we hear today. More than just a single work, the Vespers comprise an anthology of the musical styles of the early 17th century. Their 90 minutes of music include deeply expressive songs and brilliant instrumental flourishes out of early opera; stunning virtuoso vocal ensembles from late Renaissance courtly madrigals; and powerful choral passages that anticipate Bach in brilliance and contrapuntal complexity. A composer of great genius, Monteverdi here created a work of overwhelming impact. In spite of such veneration from performers and scholars, the Vespers remain little known to the general musical public, because performances are relatively rare. To present them in their entirety requires both technical skill and expertise in the performance styles of the early Baroque. Happily, Seicento’s presentation was on a very high level in both respects. Browne’s apparent ease in managing such a large undertaking and leading a taut, well-paced performance are a testament to her skill as a conductor of Baroque music. 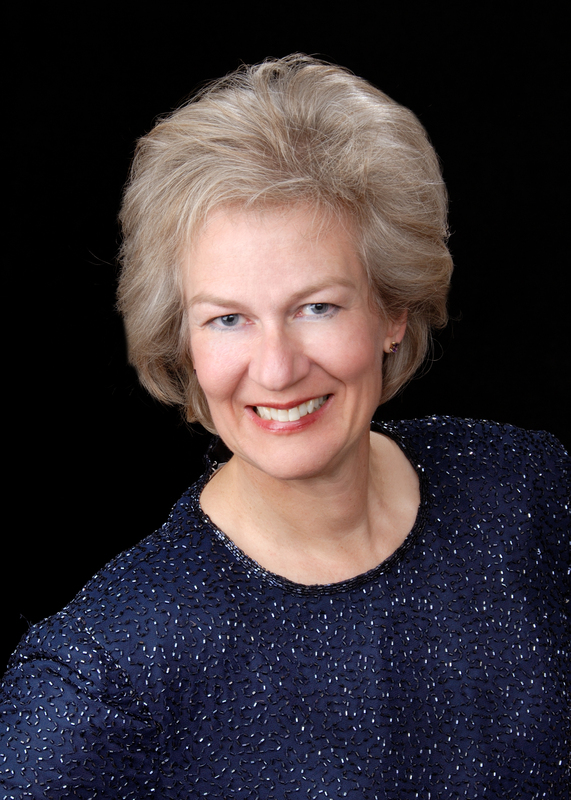 It is a sign of the depth of the resources available today in the recreation of historical musical styles that a splendid ensemble of specialist players and soloists can be assembled from around the world for performances in Colorado. 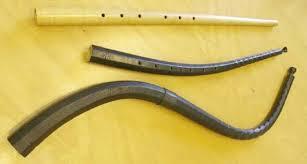 In addition to singers skilled in the Baroque style, Browne brought together specialized instruments including cornettos (an early wind instrument that has a mouthpiece like the trumpet and fingerholes like the recorder, made of wood and covered in leather), sackbuts (a precursor of the modern trombone) and theorbo (a large lute). 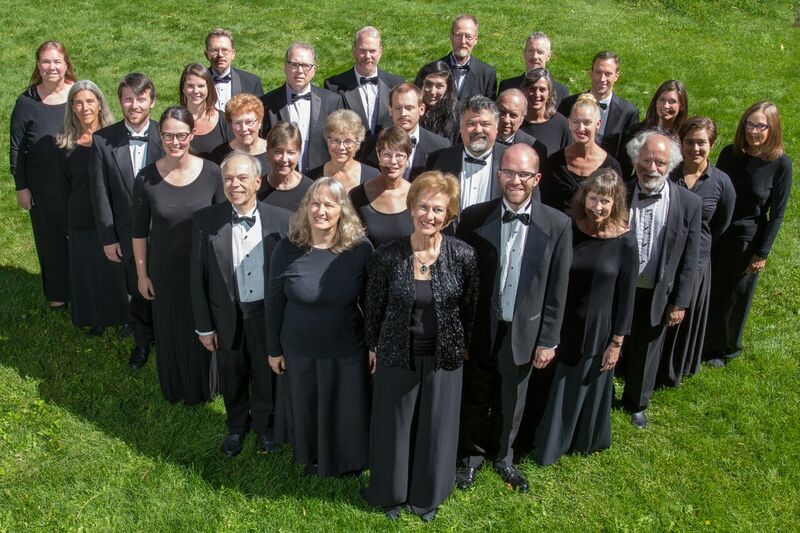 And music lovers in Boulder and Denver can take great pride that a superb conductor, chorus and local soloists formed the foundation of these performances. In the Sunday performance that I heard Seicento showed great skill with the Baroque style, handling the intricacies of Monteverdi’s vocal parts and filling St. Paul Lutheran and Roman Catholic Church in Denver with a splendid sound. My only reservation was that the size of the group—approximately 40 singers—and the resonance of the space conspired to obscure some details, including parts of the text and some instrumental flourishes. For example, the opening movement, Deus in adjutorium, incorporates the fanfares that also open Monteverdi’s opera Orfeo, but played by Baroque cornettos they could not cut through the choral sound. On the other side of the same coin, when needed the chorus could create a glorious climax. Their entrance in Audi Coelum, following a series of delicate echo passages, made a powerful impact. The soloists assembled for this performance were quite impressive. I don’t want to risk slighting anyone by singling out any one for praise, but I have to mention the solo aria-like Nigra sum, the virtuoso ensembles Laetatus sum and Duo Seraphim (the latter more than a duo, and performed without conductor in the manner of a madrigal), and the male quintet of Et misericordia as especially memorable. Anyone who remembers the bad old days when historic instruments were played inexpertly and out of tune if at all will have been delighted with the quality of playing and accuracy of intonation. With players from the east coast and Europe, Browne assembled an ensemble equal to many specialized groups today. Indeed, some of the players have performed the Vespers dozens if not hundreds of times, and it was a great pleasure to hear a historical performance of such quality. There were many high points in the performance, of which I will mention only a few. The convergence on a unison for the “Amen” of Laudate pueri was a moment of arresting beauty. To the vocal ensembles previously listed, I should add Pulchra es, another unconducted piece of chamber music. The brilliant Sonata sopra Santa Maria ora pro nobis—itself a miniature masterpiece of early Baroque style—elicited equally brilliant playing from the instrumentalists. And the combination of florid instrumental parts with the serene choral sound in Deposuit potentes was breathtaking. Finally, the Vespers need be seen as well as heard. There are several wonderful recordings, but none can replace the experience of hearing the Vespers in space, seeing the placement of singers and players, observing as well as hearing the ever-changing combinations of voices and instruments, and hearing the echo effects within the airy space of a church. And so again: deep gratitude to Browne, to Seicento, and to all the soloists and guest artists for bringing us a performance to be remembered.